Ultimately, a home is worth what someone will pay for it. Period! Everything else is an estimate of value. To determine a property's value, most people turn to either an appraisal or a comparative market analysis. An appraisal is a certified appraiser's estimate of the value of a home at a given point in time. Appraisers consider square footage, construction quality, design, floor plan, neighborhood and availability of transportation, shopping and schools. Appraisers also take lot size, topography, view and landscaping into account. Most appraisals cost about $500-$700. A comparative market analysis or CMA is a real estate broker's or agent's informal estimate of a home's market value, based on sales of comparable homes in a neighborhood. RE/MAX agents will give you a comparative market analysis for free. You can get some idea of your home's value by searching the Internet. A number of Web sites and services crunch the numbers from historic public records of home sales to produce the statistics. Some services offer an actual estimate of value based on acceptable software appraisal standards. They also depend on historic home sales records to calculate the estimate. Neither of these services produce official appraisals. They also don't factor in market nuances or other issues a certified appraiser or real estate professional might in assessing the value of your home. Long story short - a Zestimate is not an accurate value for your home! 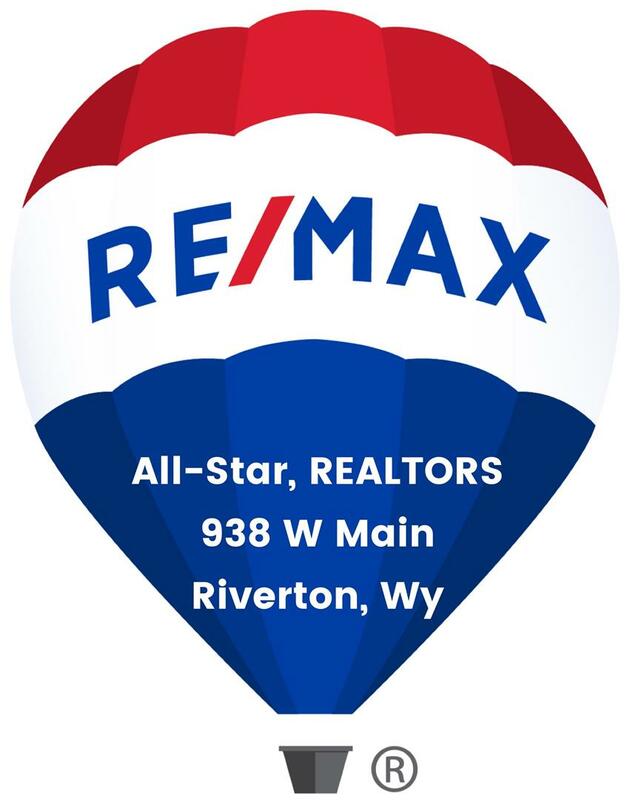 RE/MAX All-Star, Realtors® do these estimates for free, so call anytime for an analysis.